I have been busting to make this Peacock since I saw it on Pinterest last week! 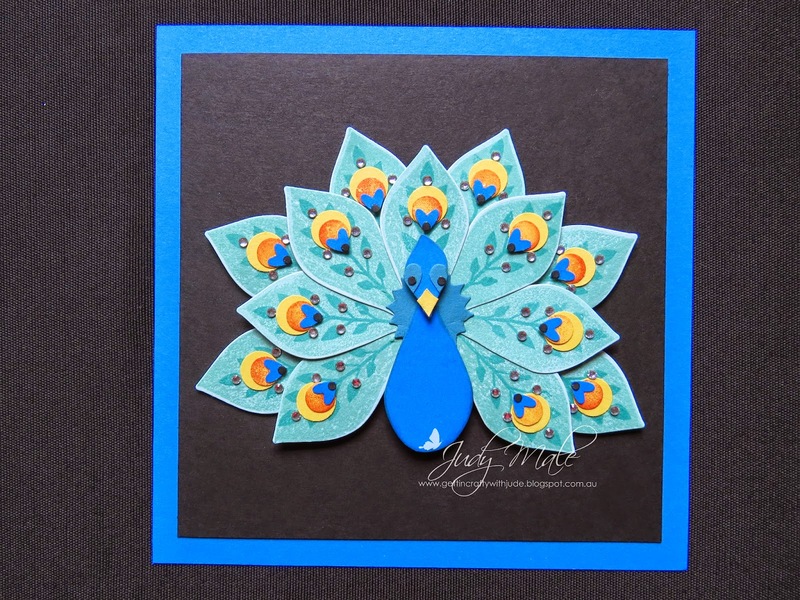 The original was designed by Martha Inchley and I saw it on Pinterest from the Scrapbook and Cards Magazine. How clever is she? This is my version of it. There is also a fish that I will make very soon and show you it when finished. She didn't show any instructions, but I think I have most of it sorted out. It is a very busy time for me during August and September, so many family and friends birthdays, anniversaries, and little babies being born too. I made this screen card for my dear friend Sandra who has just been blessed with yet another Grandaughter, Ella. 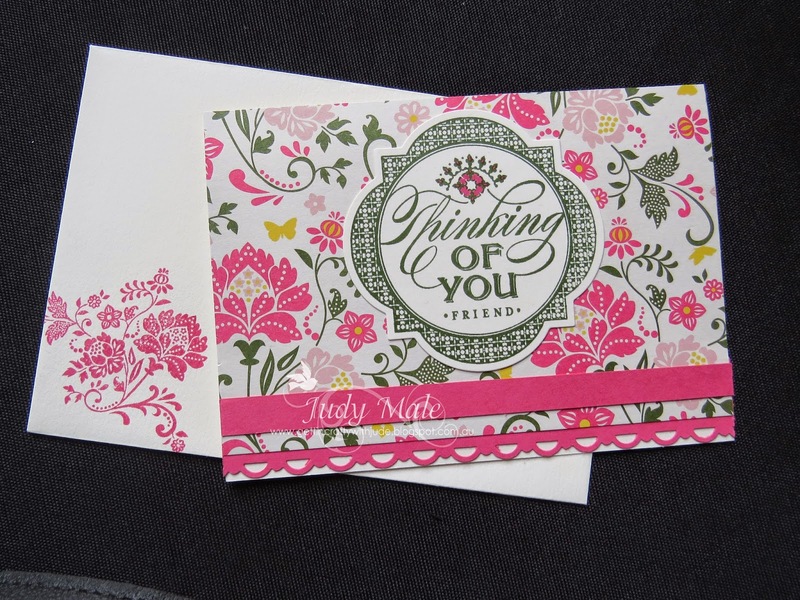 These cards look amazing and yet are really easy to make. I have used the Something for Baby Wood - Item 136790 $80.50 and Clear - Item 136791 $68.75 The framelits are called Baby's First. I measured it folded and then made a matching envelope with a 1/4" depth. 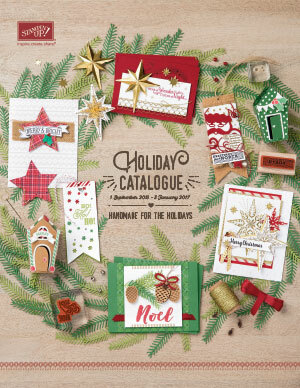 Of course I did this with my Envelope Punch Board Item 133774 $31.95AUD Love that board! this stack of paper is sized just right for making a whole lot of cards, they each measure 11.4cm x 16.5cm. 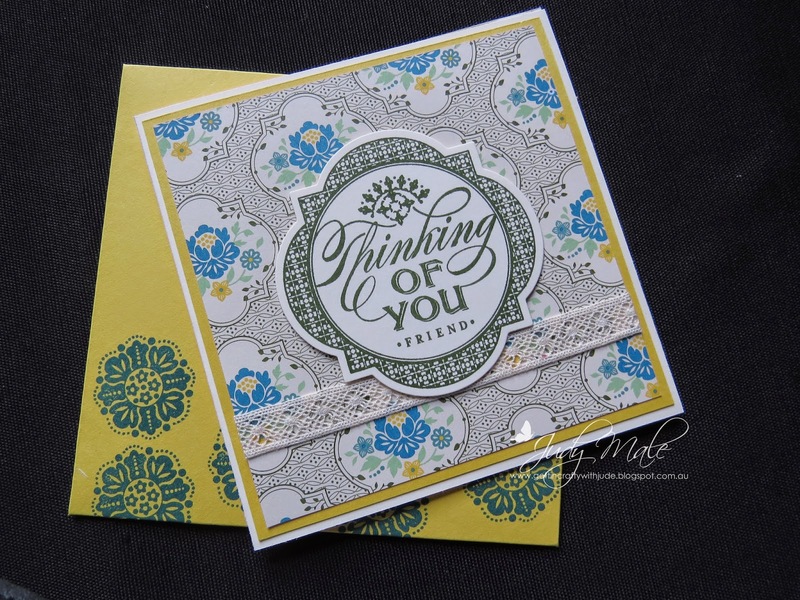 The sentiment stamp is now retired and called Just Thinking. For the pink one below I noticed that the design matched a sale-a-bration stamp set called Fresh Vintage so I used that on the envelopes for both of these cards.